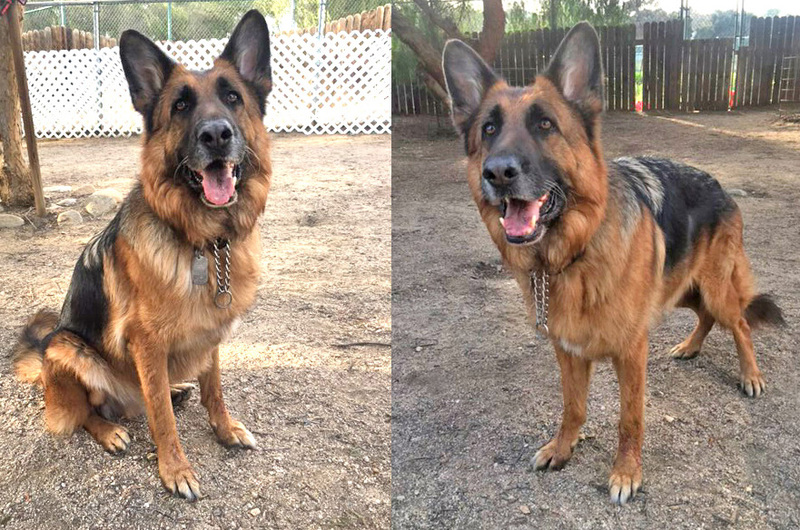 Mentos von Mengen is a stunning 6-year-old red and black German Shepherd. He is a retired show dog from what we were told and used to travel on the show circuit! He LOVES to play fetch and anything to capture that Shepherd focus. He adores affection and isn’t afraid to ask for it. People who know Mentos say he is really a person, he wants that close relationship with you. He wants to sit in front of you and gaze into your eyes. . Easygoing dog pals are a great match for Mentos (but he is not a fan of cats). In playgroup, he’s comfortable and happy to meet new friends but loses interest in them, preferring to explore. Are you Mentos’ new action-loving pal? Mentos has been walked every day for 4 months by a dog walker, he never alerts to other dogs and knows his commands, but his dog walker is skilled, so hope he will be as perfect for you! Also Mentos was one of the few dogs who could accompany his dog walker/trainer into other homes with dogs who needed training, he was also great with two little girls in one home around 8 or 9 years old. Mentos is a spectacular dog with lots of stories we will never know but we can imagine he has lots of show ribbons in his past! Mentos does not bark, it sounds as if he can’t, we were told something that is done to show dogs because of having to stay in hotels. Help us give his story a happy ending! A home in or out of state will do as long as you’ve got a ball.